With so much competition in the ride-sharing category, Lyft wanted to create authentic experiences to entertain passengers with unexpected in-app activations. 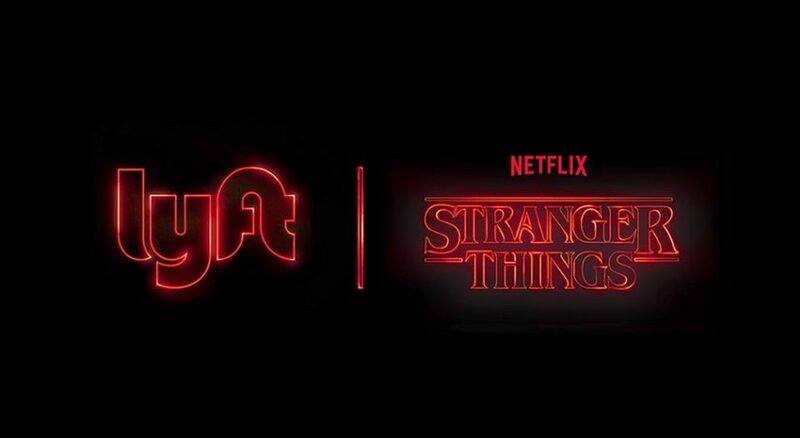 We partnered with Lyft to elevate the brand’s profile out of the ride-sharing category and into pop culture by taking advantage of cultural moments that are meaningful to passengers. 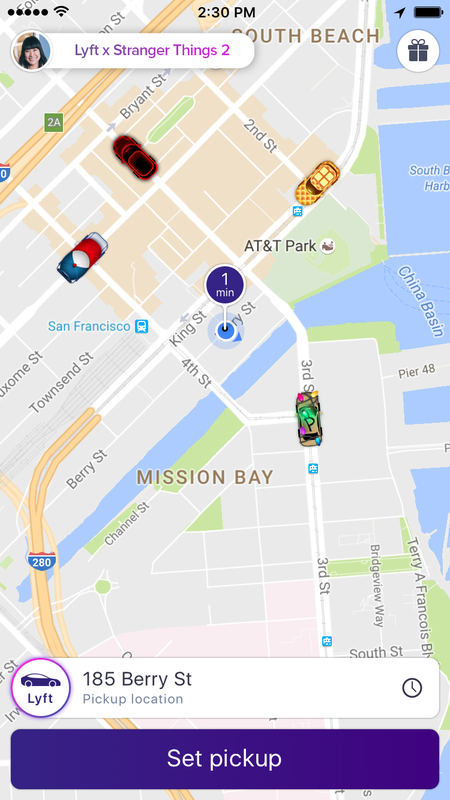 If you opened the Lyft app in late October, you may have noticed the typical car skins were transformed into visual references to Stranger Things. The cars were turned into Dustin’s hat, waffles and Christmas lights -- clues that all resonate if you’re among the millions of fans anticipating the launch of the second season. We’ve created similar in-app experiences for a number of cultural moments, including college football games, the World Series, new music releases, Emmys, Museum of Ice Cream, and more. Stay tuned for even more activations next year.